Last month, right after another frenetic Tokyo Auto Salon weekend, I jumped on a plane and headed straight for Sicily, Italy. 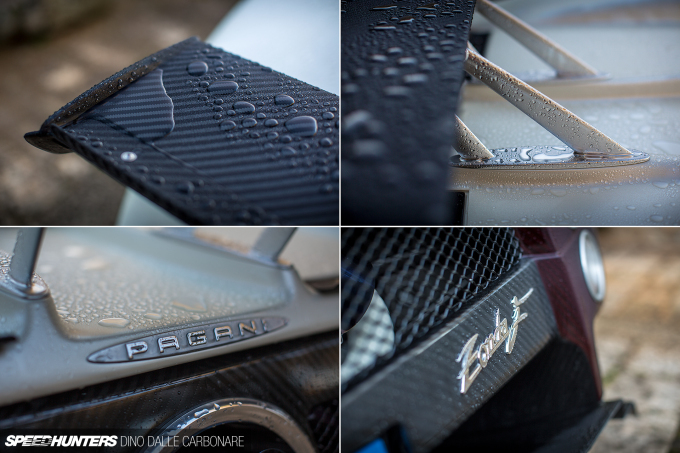 I was meeting up with the Pagani crew to check out, shoot and drive the Huayra BC prototype. 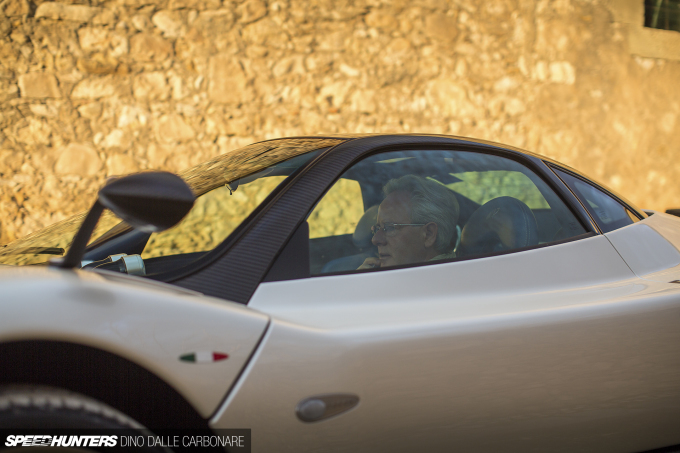 To say I was excited at the opportunity would be the biggest understatement, but talking to Horacio Pagani himself on the long drive from Catania–Fontanarossa Airport down to Ragusa, was one of the biggest highlights of the trip, as were all the other little slices of time I spent with him. He’s full of wonderful insights and really goes into great detail explaining even the smallest parts of his cars, and why he builds them the way he does. I could literally just sit there for days on end and listen to him talk; it’s inspiring to feel so much passion come across from a man that has truly achieved his dream. And this is precisely the reason you are seeing these images of what might look like a regular Zonda F – if there could be such a thing. 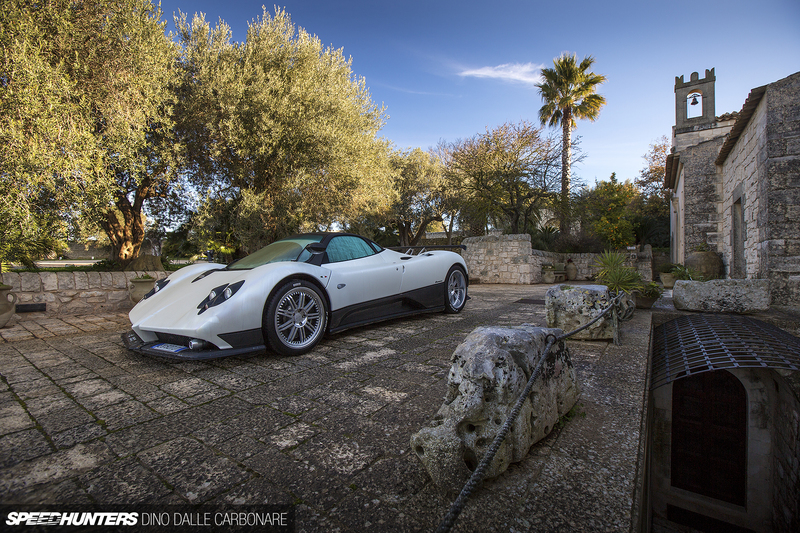 No it’s not a new car, but what makes this Zonda special is that it used to be owned by Benny Caiola – Horacio’s mentor, friend and first ever customer. He’s also the guy the ‘BC’ part in Huayra BC is named after. After some searching, Horacio was able to track the car down and buy it in order to add it to his fast-expanding collection, which we will see a little of in an upcoming post. Aside from the fact that it was once owned by a special person in Pagani’s history, Horacio believes it’s one of the best Zonda Fs; the spec, options and color choices working really well to highlight its underlying beauty and functionality. He had his team bring it down to Sicily for the BC drive, as it was a perfect car to have there. Journalists could see it and be reminded of what the Zonda was, and therefore perhaps understand the new Huayra better. I woke up that first morning in Sicily with the sun just starting to cast its warm winter rays over the beautiful landscape, slowly attempting to dry the residual rain that had fallen the previous day. The ‘F’ was still wet, and the condensation made it look like it was frozen in time. It’s hard to believe, but the Zonda’s design goes all the way back to the early ’90s when Horacio first put pen to paper. He developed and refined that first design and idea of the car during the course of the decade, while at the same time concentrating on his Modena Design composite business. In 1999 he unveiled the Zonda at Geneva powered by a Mercedes-Benz-sourced naturally aspirated V12 that developed just under 400ps. As the years rolled by the supercar evolved and improved; the 2005 F being one of the important iterations with 25 cars being produced, all running a 7.3L AMG-tuned version of the engine with another 200ps on top. Looking at the Zonda F, it’s impressive to think that this car is now 10 years old. It’s stood up to the test of time so well, right down to its build quality, the choice of materials and of course its details. And there are a lot of them to take in. I recently had a chance to ride in a Zonda around Fuji Speedway (more of that on another post), and I have to say I really do get it. I understand why even if the Huayra is here, people still request Zondas. It defines the brand and its such a raw and uncompromised car. There are still Zonda’s being built right now with the final three cars coming up soon. They have become amazing collector cars too, and if you were lucky enough to pick up one back in the day, well, let’s just say it’s turned out to be a rather good investment. 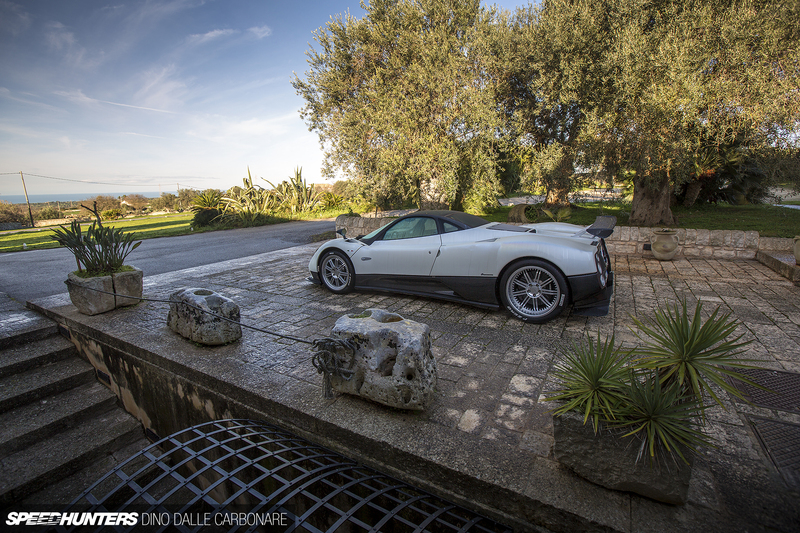 On top of the regular production run, which ended with the 2009 Cinque, there is a long list of one-offs that Pagani has built for his most demanding customers. After the first day of shooting, Horacio dropped by the old villa we were using to check out how things were going. When the gates opened he hit the lift button on the front suspension to give the valuable Zonda some extra clearance. As I saw him pass by it hit me; imagine what it must feel like to be sitting behind the wheel and driving a car that you created. It looks like there is a lot of condensation in there. Is it time to replace the seals? 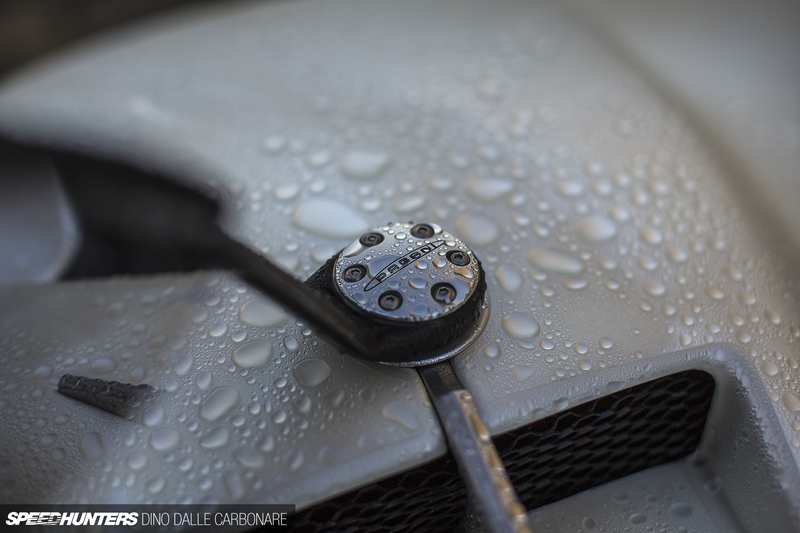 You don't want your bajillion euro hypercar smelling all damp and mildewy! 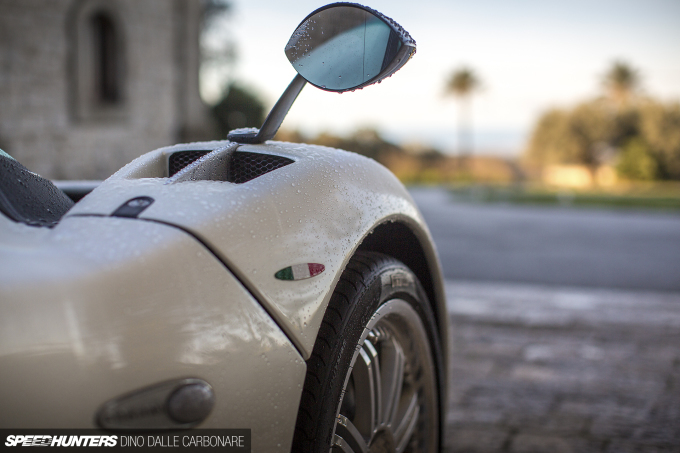 Imagine DIno, if you could visit Horacio's ever expanding car collection? That would be awesome! Pretty cool daily driver I guess. Amazing to see. It's official, you have the coolest job of anybody I know! If only I could wake up to a view that gorgeous every morning. 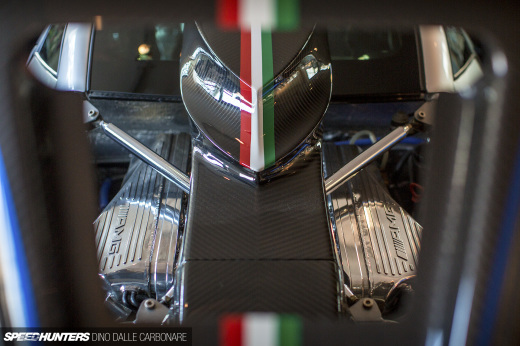 Speedhunters no better home for that Zonda. Btw typo in last para. at this point, you may be the only reason I come to SH aside from some of Larry's work; I just find myself less and less enthused with the things I see on here outside of your posts. keep up the good work, Dino. Well, now I can brag about having photos of a car featured on SH. I thought this Zonda F belonged to Horacio's since new. The photo was taken when he brought it to Argentina, circa 2014. Mayank0809 More to come too!